Autism Speaks is an organization that provides useful information on housing, employment, education, health, socialization, travel, and lots more! In addition, they offer an Autism Response Team (ART) with trained personnel who answer questions and concerns. Individuals have the convenience of calling or emailing ART. Autism Speaks also provides online tool kits for employment, news updates, educational articles, events throughout the country, and lots more! Think Beyond the Label is another resourceful organization offering educational webinars, employment guidance, and work opportunities to jobseekers with disabilities. Think Beyond the Label connects jobseekers with companies looking to hire, job openings, and career fairs offering valuable information for adults with Autism seeking employment. Community centers, public libraries, and health clinics are options to consider when seeking accessible educational and health programs in your area. 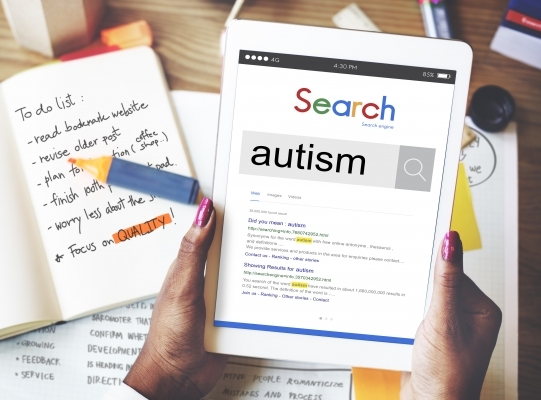 Online resources also provide beneficial tools, strategies, connectivity, and support to individuals and families with Autism. Linking with support groups and staying educated promotes opportunities and socialization. Join us as we support and acknowledge Autism Awareness Month!